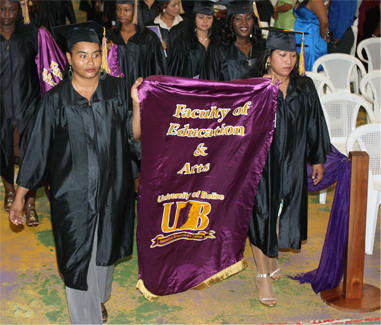 The Faculty of Education and Arts has programs in the Belmopan, Belize City, Punta Gorda, Corozal, and Orange Walk Campuses. FEA also includes units such as the Regional Language Center and the UB Early Stimulation Center. Our aim at this faculty has always been to place the interest of the students first. I wholeheartedly welcome you into the folds of the Faculty of Education and Arts where a cadre of fully committed and academically well-prepared scholars are waiting to serve all students. The entire FEA community works together to develop an atmosphere where the students come first and service to the student becomes a priority. We consciously seek to create a student friendly atmosphere that fosters relations and interactions among students, lecturers and administration. While we focus on academic development, emphasis is also placed on student-oriented activities that foster student development. 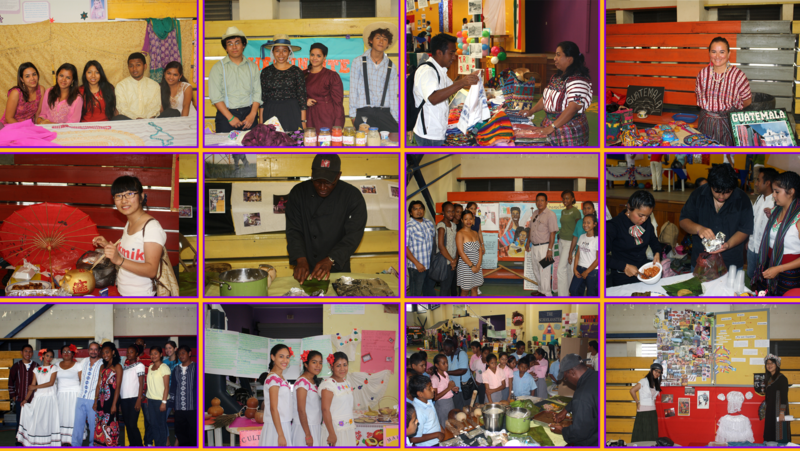 Much effort is placed on identifying student exchange programs aimed at the holistic development of the student. In the faculty of Education and Arts, faculty members are currently engaged in several new projects to make education more accessible and relevant. 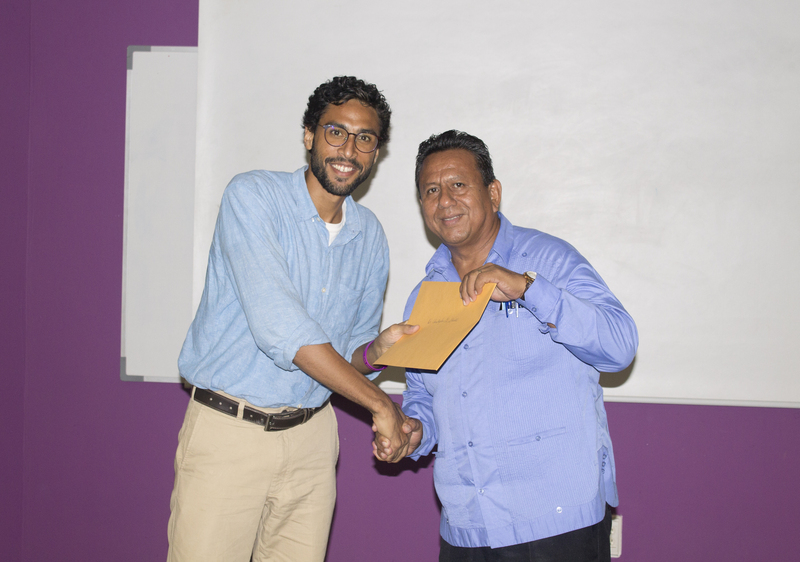 Currently the faculty is offering teacher education programs for Early Childhood and Secondary Teachers in the Northern Districts of Corozal and Orange Walk. 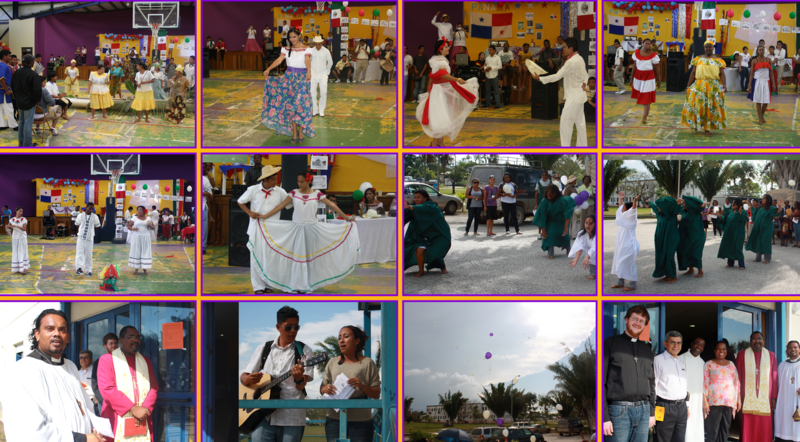 This is made possible through a partnership among the University of Belize, the Ministry of Education Youth, Sports and Culture and the European Union. 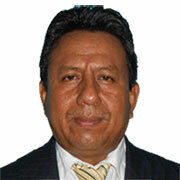 The investment made by the European Union is in excess of 2.2 million Belize Dollars. 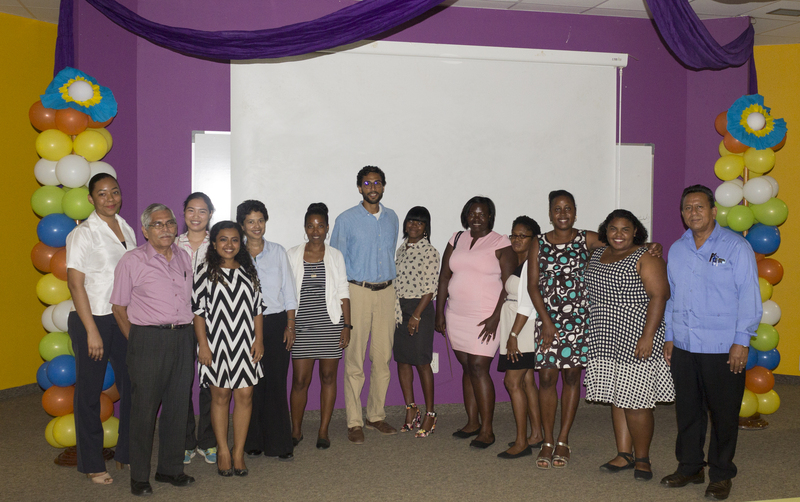 The project was entitled “Expanding Access, Assuring Quality, Ensuring Relevance: Strengthening Early Childhood and Secondary Education in Northern Belize“. Other student centered projects include a Writing Center, a Teachers’ Resource center, and an Associate in Early Childhood Education. In addition, the faculty is arduously working in developing various education courses to be offered as online courses. Programs in the Education, Languages, and History Departments are also being reviewed with the goal of making such programs more relevant for you the student. With the implementation of these proposed initiatives, we will create an environment to better equip you to hone the knowledge and skills necessary for realizing your dreams and aspirations. 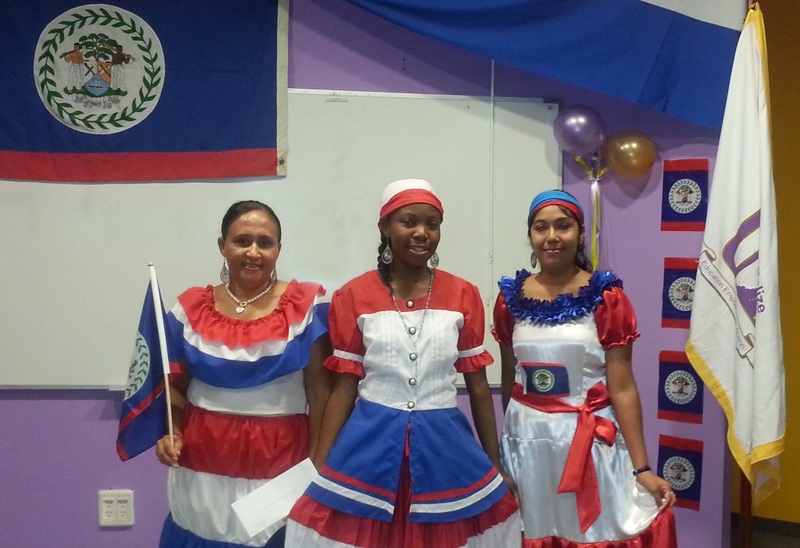 We are committed to ensuring that you develop to your fullest potential and contribute positively to the Belizean society. I must, therefore, compliment the dynamic and dedicated professionals, who work assiduously to ensure that we offer the programs and courses to suit your background, experiences, and needs. I, therefore, urge you to take advantage of these rich and unique opportunities. Register in one of our programs and I guarantee that you will not only gain superior knowledge from the cadre of professionals in the faculty of Education and Arts, but you will also acquire the skills necessary to become a life-long learner. The Faculty of Education and Arts (FEA) is committed to excellence in teaching, research and service and to the development and implementation of programs for initial preparation and continuing professional development of teachers and other educational professionals, empowering them to act as catalysts of change in response to national needs. FEA will establish itself as a vibrant and committed faculty whose priority will be the success of the students. Faculty members will provide quality educational experiences for students through programs that are relevant to the needs of our society and that meet the expectations of stakeholders. FEA will remain committed to excellence in teaching and service, while being willing to embrace the challenges and successes of a research culture. Service to our students will remain the guiding principle of FEA.